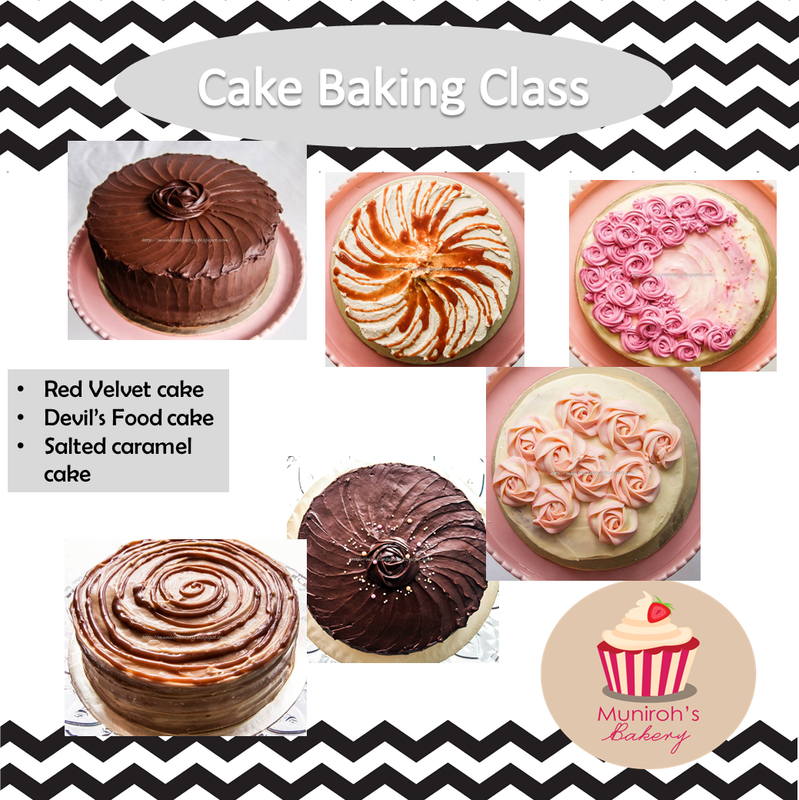 - Everyone will get a prepared cake (no baking required), and learn how to cut, level and crumb the cake. - Learn to make cream cheese frosting and Swiss meringue buttercream and use them to decorate the cake. 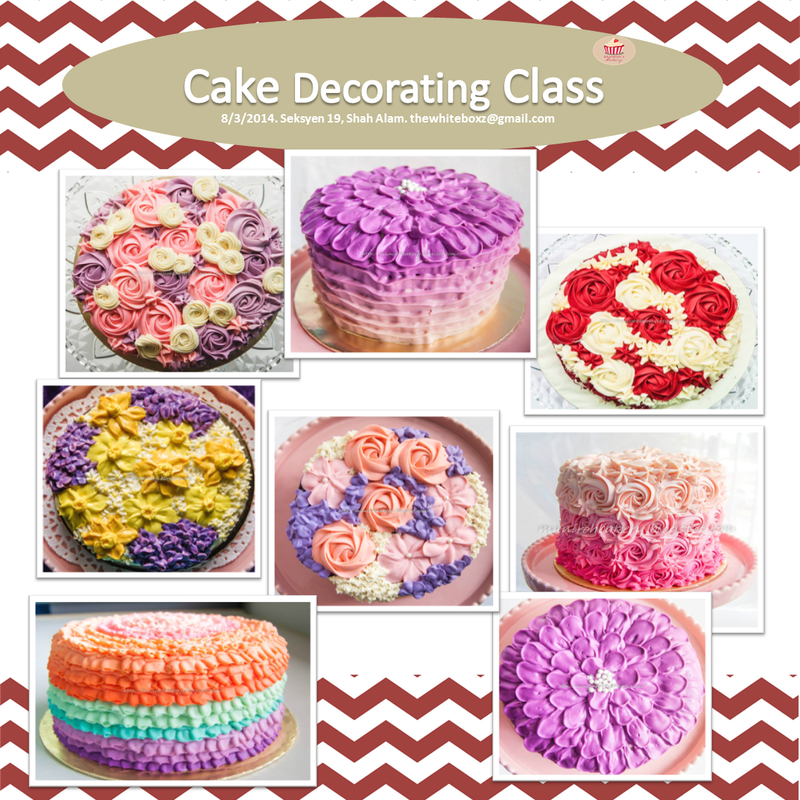 - Hands on, learn all important techniques on cake decorating and bring back your own personal decorated cake. - Red Velvet cake with cream cheese frosting. - Devil’s Food cake with homemade Nutella spread, covered with Belgium chocolate ganache. - Salted caramel cake covered with caramel cream cheese frosting and homemade caramel sauce. - Bake three types of cakes in an efficient way to maximize your time. - How to cut the cake and level. - Make your own Nutella spread, chocolate ganache and caramel sauce without fail. - Crumb cake and very basic decorating. - You will be taught from A to Z with our own personal baking tips.